Why choose Nuffield Health Tunbridge Wells Hospital for your vasectomy reversal? 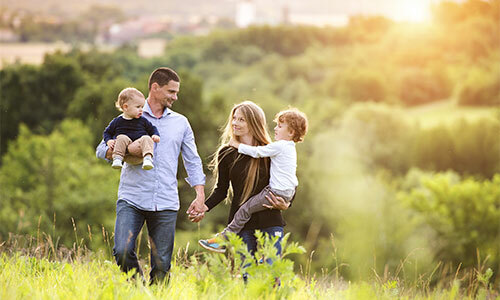 At Nuffield Health Tunbridge Wells Hospital, our experienced urology consultants specialise in vasectomy treatment as well as vasectomy reversal. If your personal circumstances have changed and you are considering to reverse a vasectomy, please contact our team in Tunbridge Wells. Our excellent matron-led nursing team support our urologists who undertake many successful procedures every year, making men fertile again. If you require rapid access to treatment and unrivalled levels of patient care we can help.